The Supreme Court will tomorrow pronounce its judgment on the petition seeking a declaration that a person cannot be permitted to perform the dual role of a lawyer and a legislator (MP/MLA). 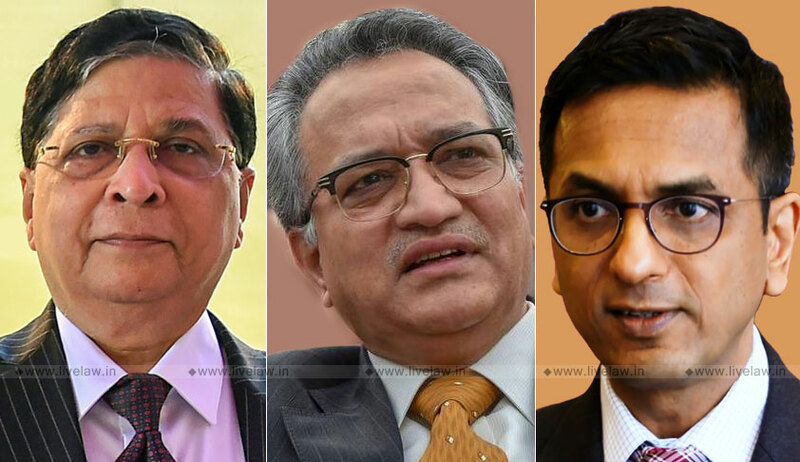 The verdict will be issued by a Bench comprising Chief Justice of India Dipak Misra, Justice AM Khanwilkar and Justice DY Chandrachud on the plea filed by BJP leader and Advocate Ashwini Kumar Upadhyay. Mr. Upadhyay had, in December last year, addressed a letter to Chairman of Bar Council of India, Mr. Manan Kumar Mishra, seeking debarment of MPs and MLAs from practicing law. The letter had relied on the decision rendered by the Supreme Court in the case of Dr. Haniraj L. Chulani v. Bar Council of Maharashtra & Goa, 1996 AIR 1708, wherein it was held that a person qualified to be an Advocate would not be admitted as one if he is in full-time or part-time service or employment, or is engaged in any trade, business or profession. It had further cited Section VII, Chapter-II of Part-VI of the Bar Council of India Rules, which list down restrictions on other employments. “For that matter, all kinds of legally regulated professions like medicine and law, howsoever demanding they may be, are compatible with public services/duties. Ideally all these professions, with some aberrations here and there, exist to serve the people. We should not forget the fact that lawyers like Mahatma Gandhi, Bal Gangadhar Tilak, Dr. Ambedkar, Jawahar Lal Nehru, Dr. Rajinder Prashad, Lala Lajpat Rai, Rajgopalachari, C.S. Dass have played important and crucial role in our freedom struggle while they were practicing advocates. Mr. Upadhyay had then petitioned the Apex Court, challenging the permission to an individual to perform the dual role of a lawyer and a legislator on grounds of conflict of interest and violation of BCI rules. “The injury caused to the public because a salaried person and particularly a public servant cannot practice as an Advocate but Legislators are practicing which is a violation of Article 14 of the Constitution. Legislators take fee from litigant and salary from the public exchequer, which is professional misconduct,” he had contended. Having heard several stakeholders, the three judge bench had reserved its judgment on the matter on July 9.